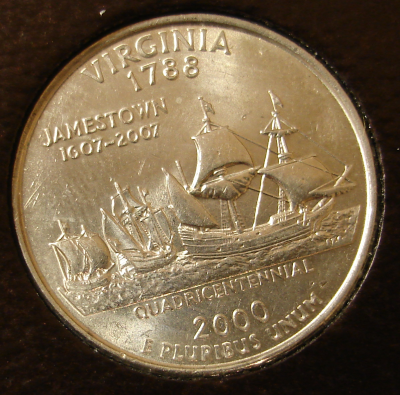 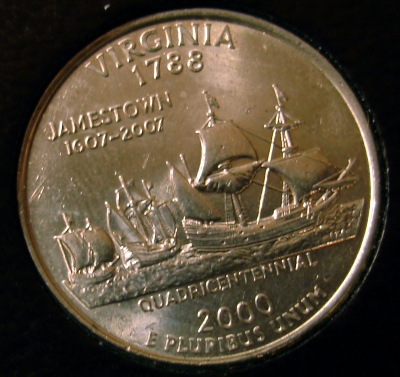 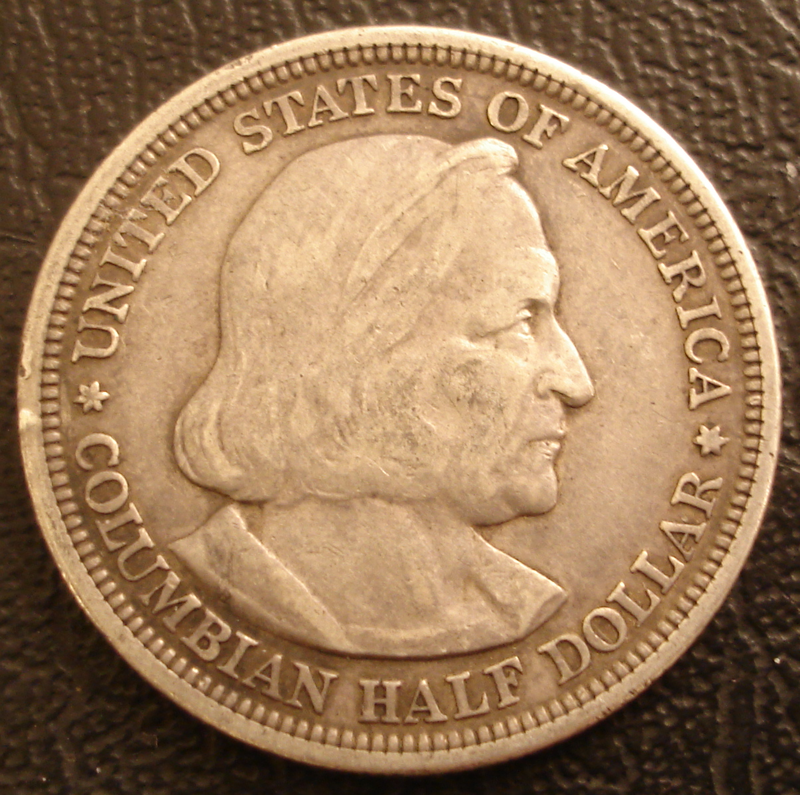 The Washington Quarter stated in 1932 as a commemorative celebrating the 200th anniversity of George Washington's birth. 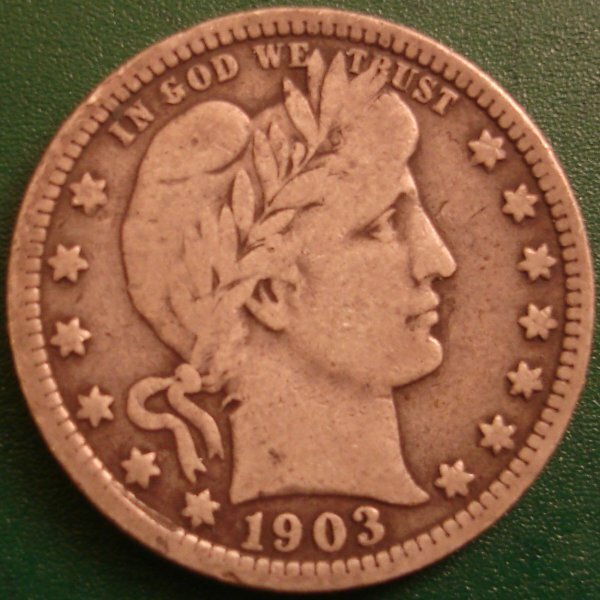 The artist, John Flanagan, was one of the artists that came from the stable of artists that was assembled by Austus St Gauden. 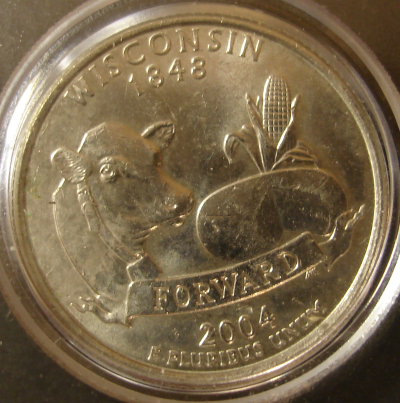 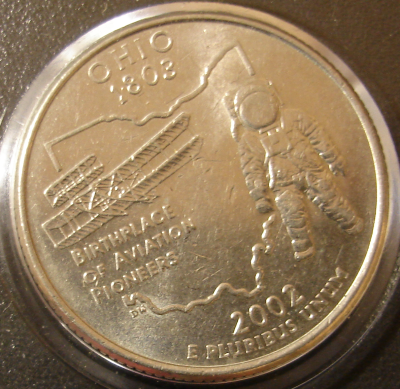 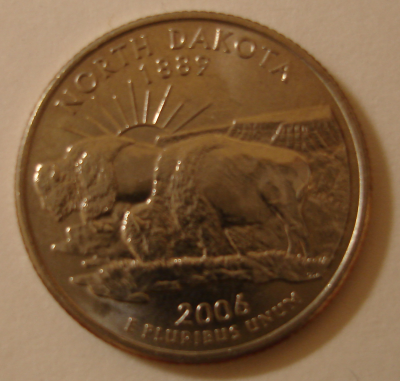 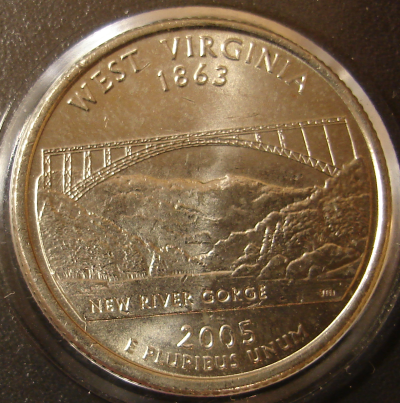 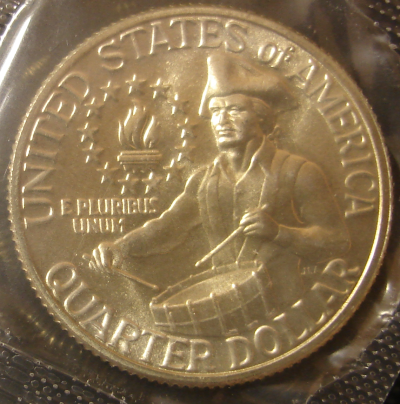 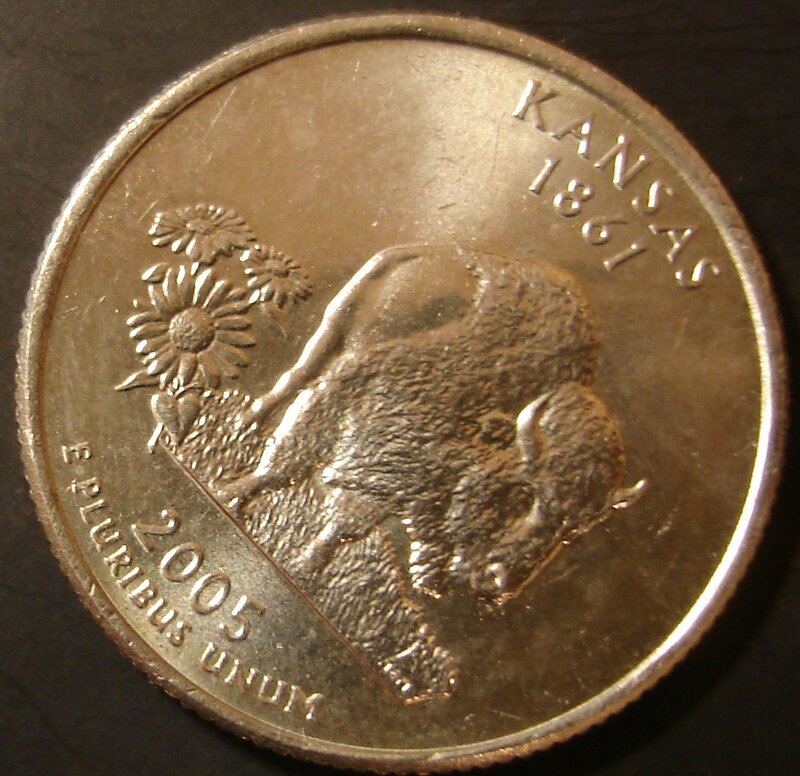 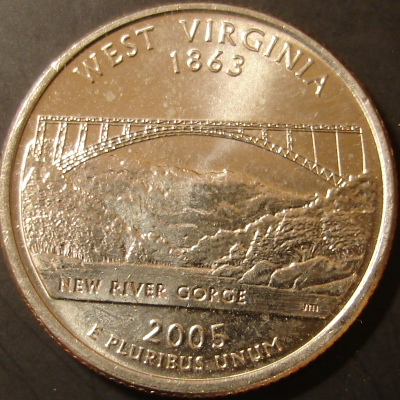 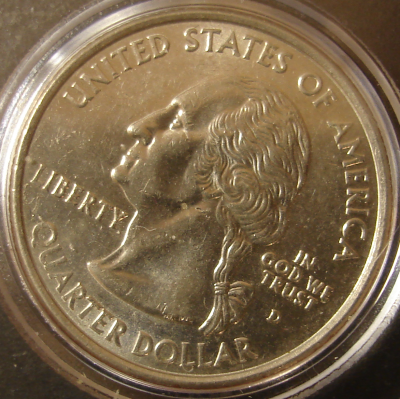 Flanagan was a talented artist and that makes the coin more than a puzzle to me, because its one of the flatest, ugliest, pedestrian design ever put into circulation. 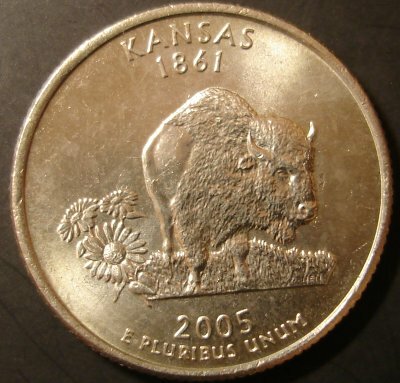 It was designed to be produced for a single year and yet here we are in 2009 and beyound pretty much still stuck with it. 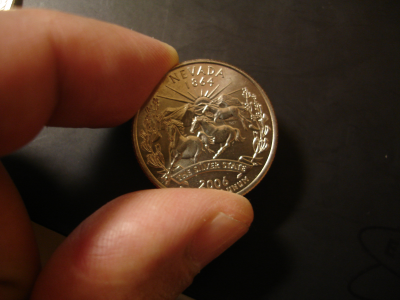 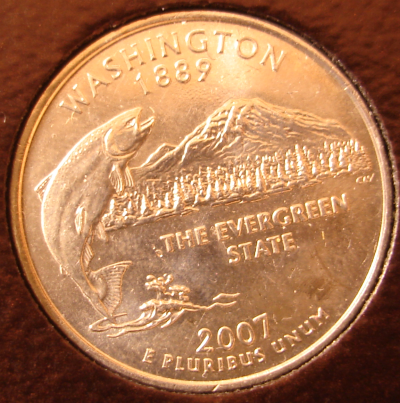 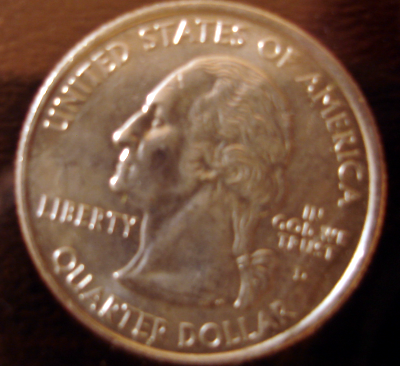 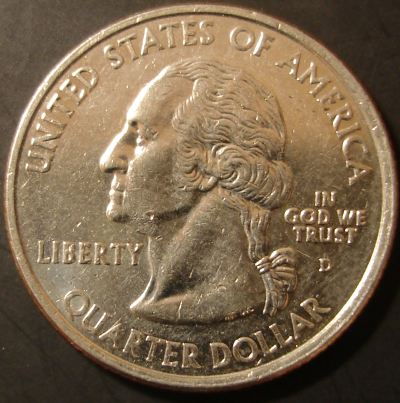 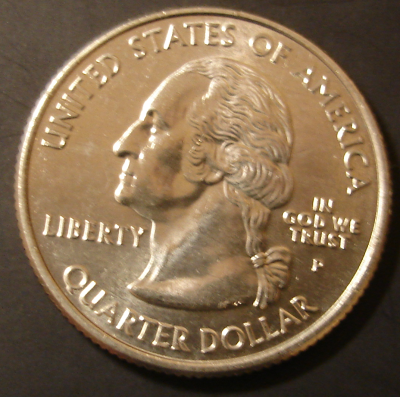 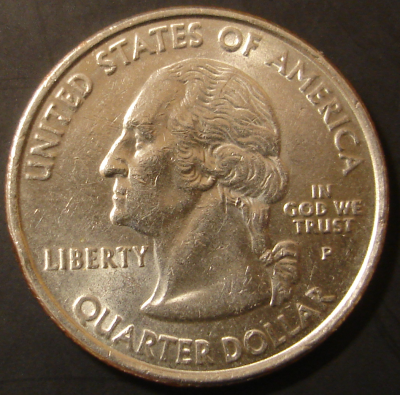 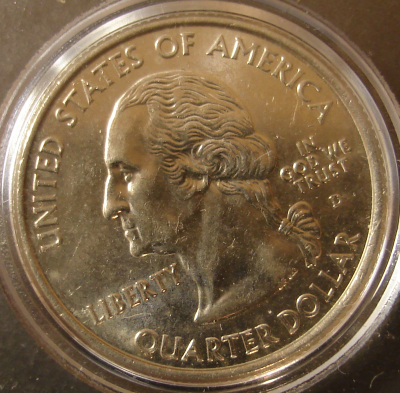 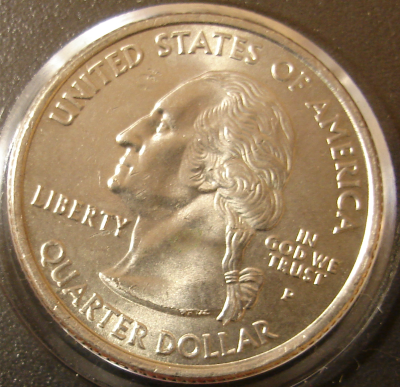 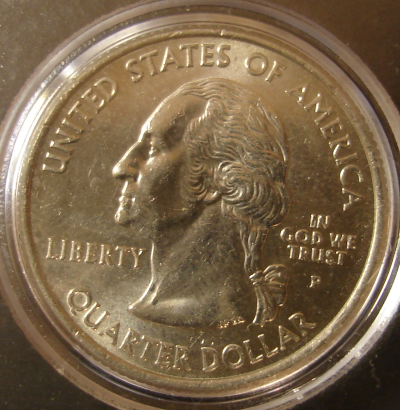 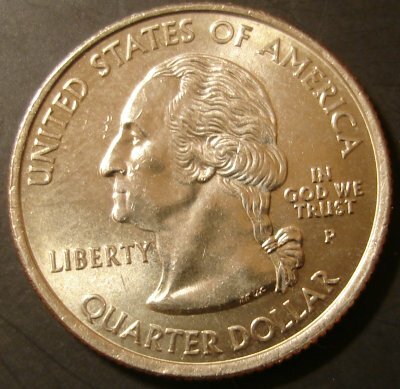 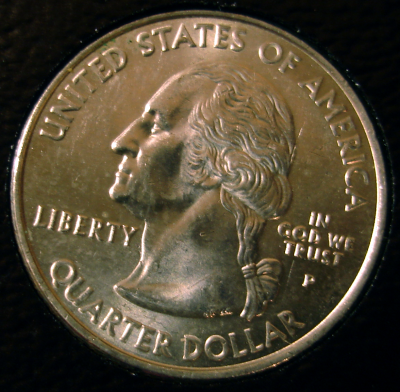 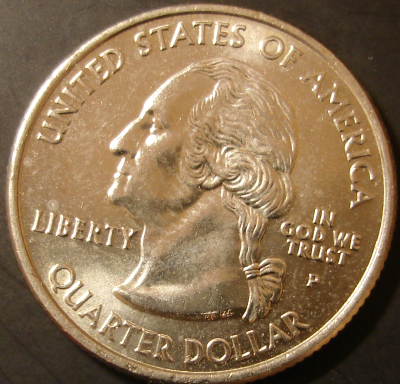 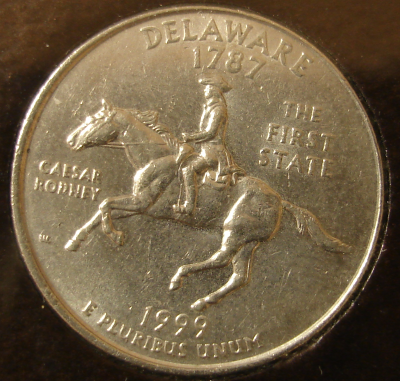 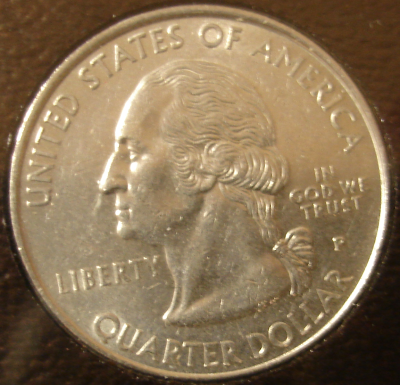 Looking at a Washington Quarter, with the barely visible hair line, inadeqately designed or detailed bald eagle, and just boring overall composition is like watching paint dry. 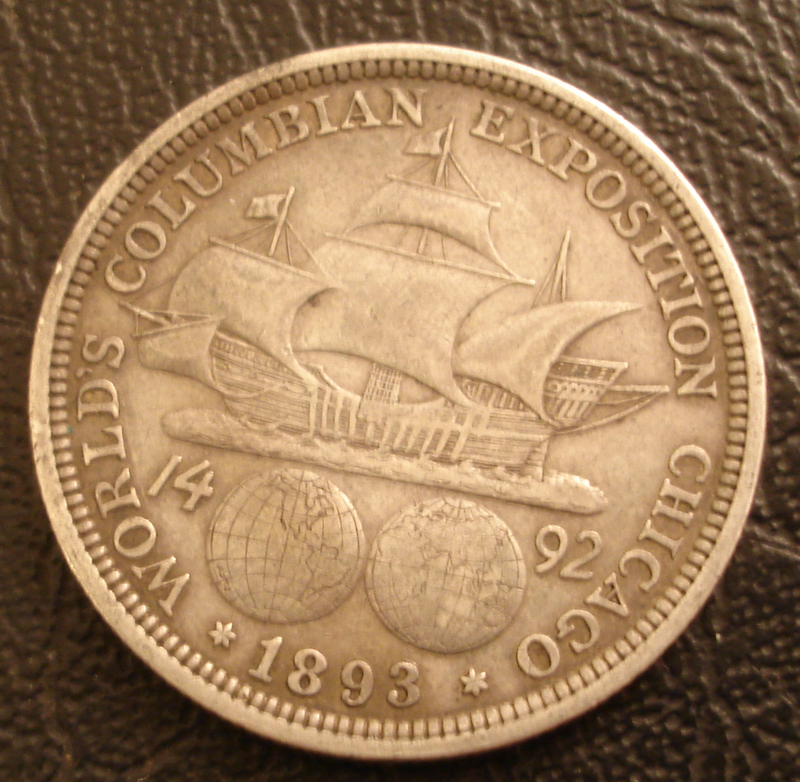 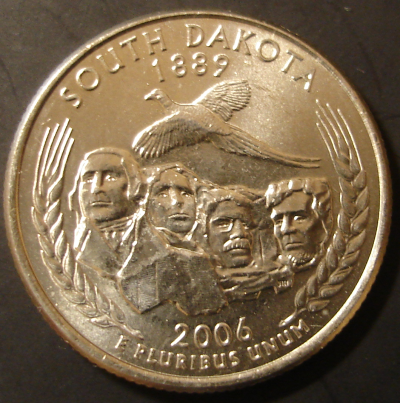 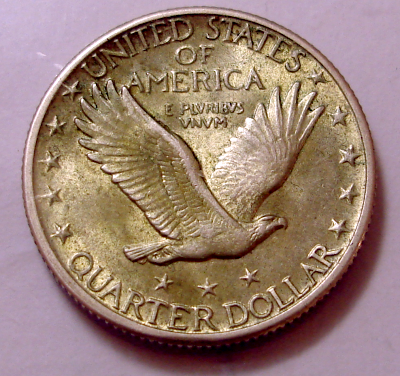 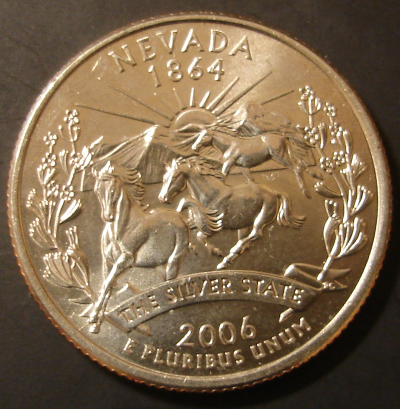 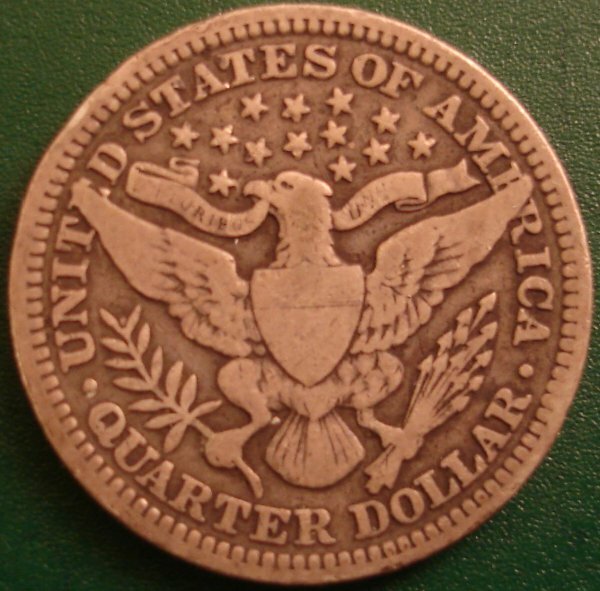 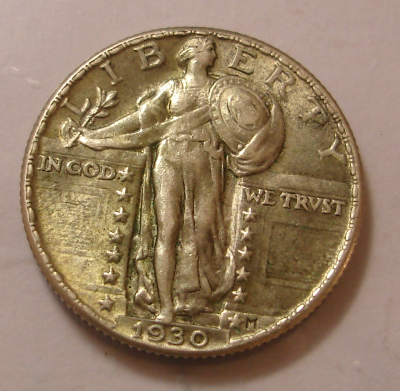 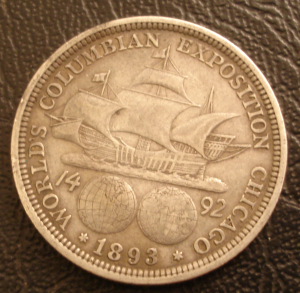 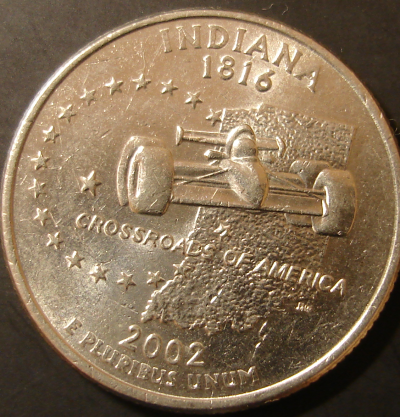 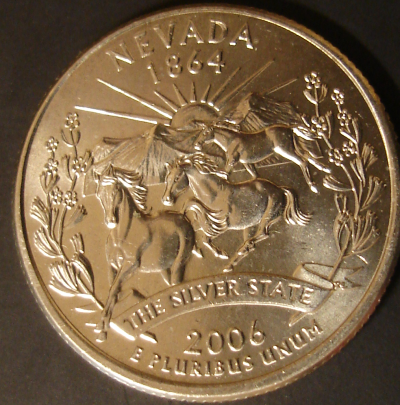 It is so ugly and yet it replaced one of the briliant of all coin designs ever with the Standing Liberty Quarter. 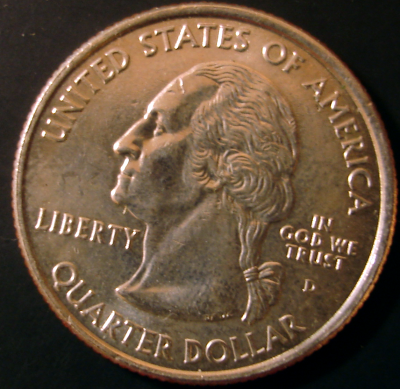 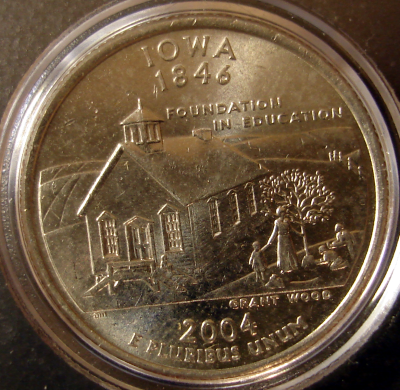 Every school child knows the Washington Quarter just stinks compared to past designs, but Congress continues with it's choice, dumb and deaf to the lack of asthetics. 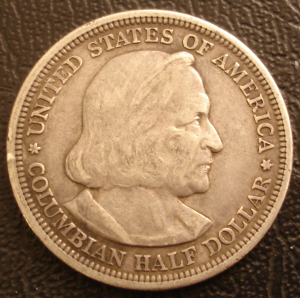 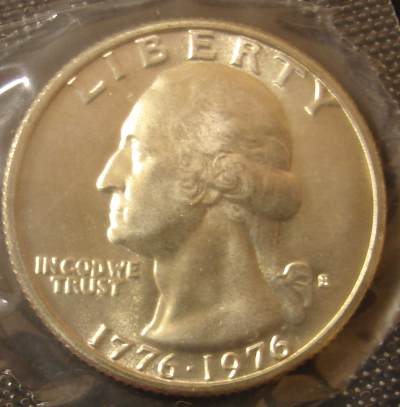 That being said, there are some notable examples of Washington Coinage worth showing. 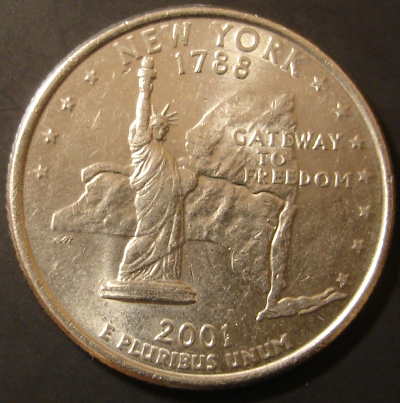 And the state quarter issues, after getting past the childishness of the idea, has created a number of worth designs....but nothing that could stand up to Standing Liberty Quarter.